Internet access is a glorious thing—except for when it isn't. Sometimes it's an easy fix if you know how to solve Wi-Fi router problems, and other times the issue isn't so obvious, especially if it looks like your favorite site went down and took half the web with it. If you need to figure out if a particular site is up and running or if the problem begins and ends with you, here's how. Down for everyone or just me? is as easy to use as Google. The simplest thing to do is visit a site that is dedicated to checking if other websites are up. One of the most popular is Down for everyone or just me (also known as isup.me). All you do is enter the address of the site you're trying to reach in the search box, hit Enter, and in a few seconds you'll find out if the problem is "just you" or "not just you." Ping on the Windows 8.1 command line. Another way to check whether a website is down is to use the command line program Ping. Open up your command line on Windows (here's how to open in it in Windows 7 and 8.1), and type in ping www.facebook.com or whatever the name is of the site you're checking. Make sure you include the www otherwise it won't work. (Hey, I said it was old school.) Now hit Enter and in a few seconds you should see this printed out in the command line: Pinging whatever.com [IP address] with 32 bytes of data. If you then see four lines that begin with Reply from... then you know the site is up. If the ping fails you'll see Request timed out. Ping is a great little tool if you want to play around on the command line, but it's not perfect. Some websites (such as PCWorld and Amazon) refuse pings. For the most part, however, ping is a reliable tool. If it turns out the problem is not the site there are a few things you can try. First of all, we're assuming your Internet connection is working since you were able to check that the site was up using a web service or Ping. Before doing anything drastic, try to connect to the site again. 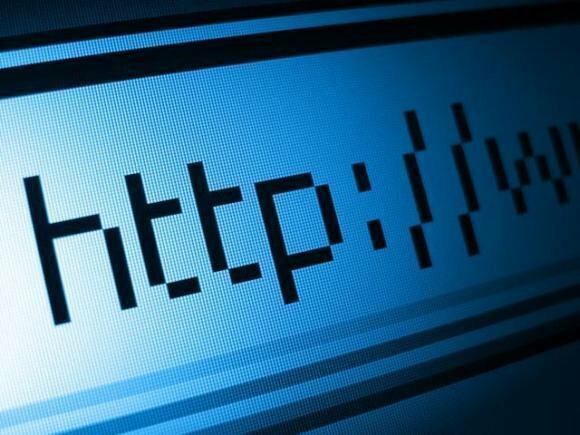 You can do this by either typing the URL into the address bar again or search for the site in Google and click it from there—you'd be surprised how often entering a site via a search engine fixes connectivity problems. If that doesn't work and you're a VPN user, try disconnecting from the VPN. Some sites block specific VPNs or VPNs in general due to fears about denial of service attacks or spam overload in the comments section. Your browser may also be running a plugin or extension that's not playing nicely with a particular website. Try turning off extensions like Ad Block Plus, HTTPS Everywhere, and Privacy Badger to see if that helps. Finally, if all else fails, try using a different browser. For most people one of these fixes should take care of the problem. If you still can't figure out a solution, however, call your Internet service provider to see if they can help.